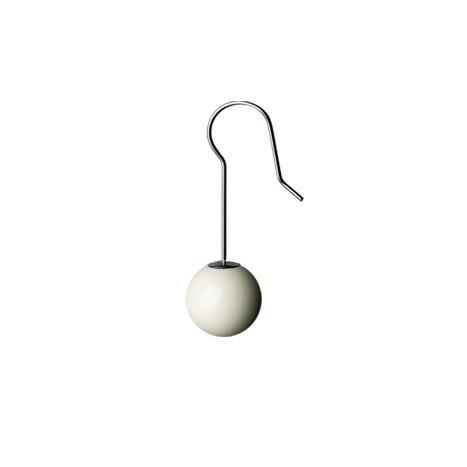 Pair of earrings composed of 12 mm Bakelite ball and 0.8 mm titanium hook. Available in eight colours. Total length 3.6 cm.